This study concerns with the effects of Warfarin rodenticide on development and survival of some fly maggots. Maggots were collected off warfarin intoxicated and non-toxicated rabbits. These were laboratory reared on tissues of control rabbits. Other group of control larvae was reared on pieces of beef mixed with 19 different concentrations of Warfarin. Intoxicated larvae of both groups had shorter developmental periods from first instar larvae to pupae indicating faster development of these larvae as compared to control ones. The overall duration periods (first instar larvae to Adults) for the fly species resulted from larvae fed rabbit tissues (specially Lucilia sericata, Chrysomya albiceps and C. megacephala) generally indicate faster development of intoxicated larvae than control ones (P˂0.01). The different Warfarin concentrations had its effects on emerged adults: (1) 52.63% of larvae that were exposed to 20 to 200 ppm failed to complete its development to adult stage, (2) 31.58% of larvae yielded adults with sluggish movements and died within minutes, (3) 5.26% of larvae yielded adults with different forms of abnormalities and malformations and (4) 10.53% of larvae emerged normal adults. 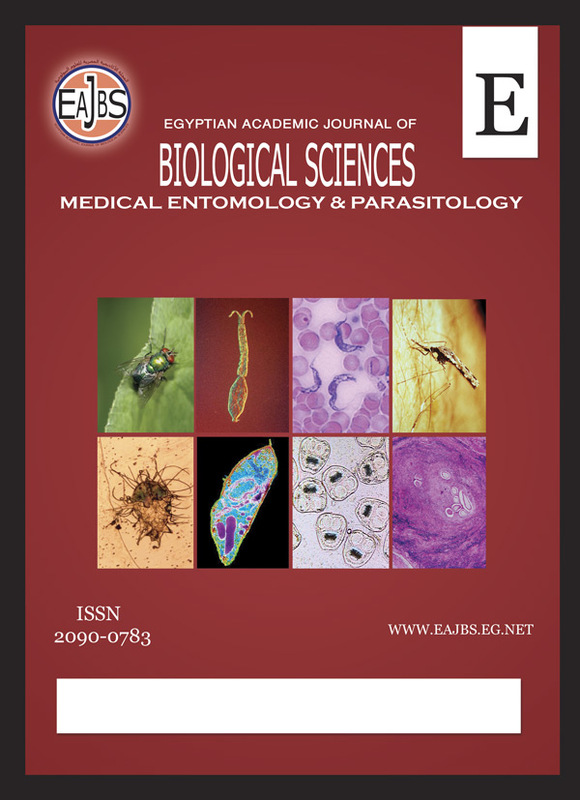 The study concluded that like other toxins and drugs, Warfarin has an effect in accelerating the development of dipteran larvae which is an important indication of cause of death and may be a useful tool for postmortem interval (PMI) estimation based on entomological evidences.